We are a family run business and now in our 20th year. We specialised in providing good wholesome, freshly cooked chinese food derived from a variety of cuisine ranging from cantonese, szechuan to malaysian. We may be small but we have served a spectrum of customers ranging from visiting dignitaries, food critics, olympians and many others both local and from all over the world. 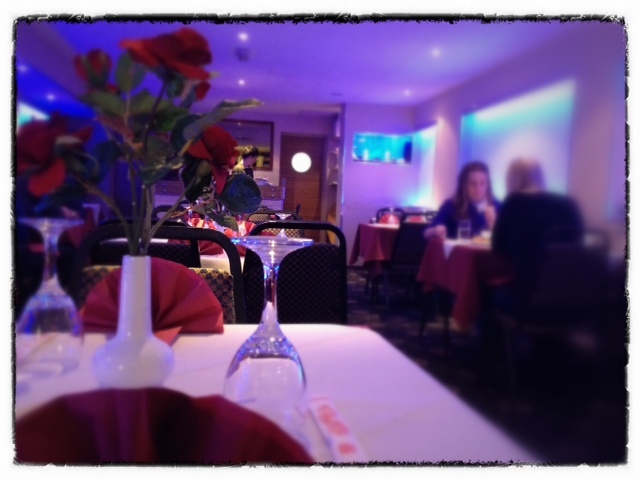 Our menu is quite extensive and offers plenty of choice. Do come and visit us whenever you are in Weymouth and experience the hospitality we have to offer including our glorious food. Reservations are advisable as we do get very busy at weekends. Our restaurant menu available here (pdf). For takeaways, either collection or have your food delivered locally, our menu here (pdf). For the Chinese New Year event 2020, details to follow in due course or follow us on Facebook. Follow us on Facebook, Search "Ming Wah Chinese Restaurant". The restaurant started more than 25 years ago by Ming and Wah (a husband and wife team) hence the name Ming Wah. In 1998, both Ming and Wah decided to retire and the restaurant was subsequently taken over by Tang and Queenie (another husband and wife team) who stayed true to the original roots of the restaurant and continued to run the business with both equal passion and dedication.